Stable newcomer IOWA will be looking to build an impressive first run for the stable when she contests the Sirromet Class 1 Plate (2180m) at Ipswich today. 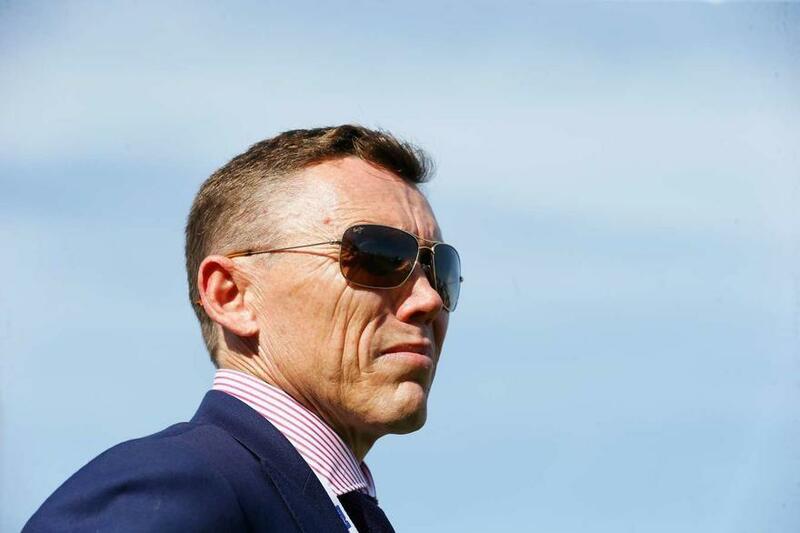 The four-year-old mare finished a narrow second at Beaudesert over 1650m at her first start for the stable on October 23 and trainer Chris Munce believes she was unlucky not to win after suffering interference. TRAINER COMMENTS: "Although she has drawn a wide barrier she raced extremely well last start and was very unlucky not to win after striking interference at the 600m mark. If she can repeat that performance, she will be very hard to beat today."